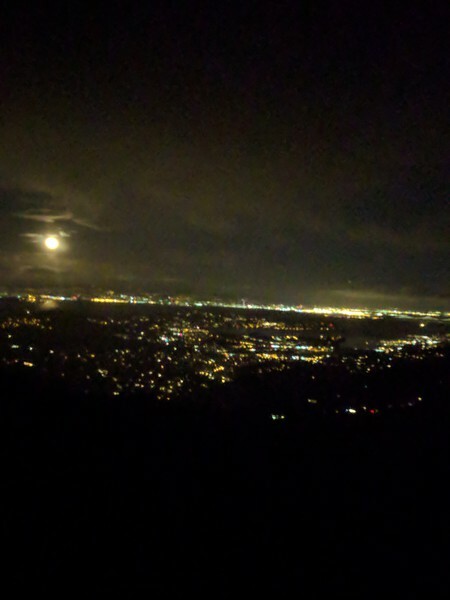 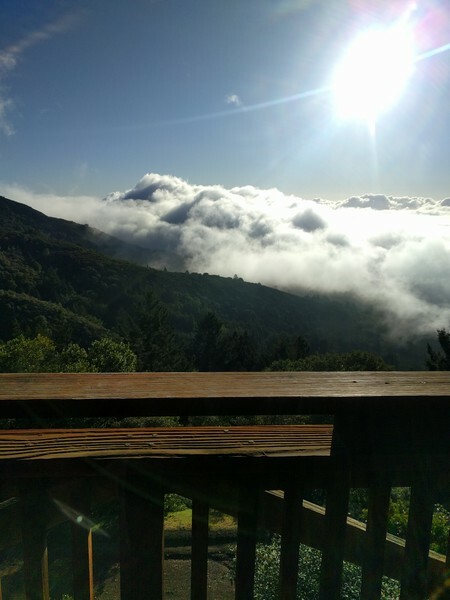 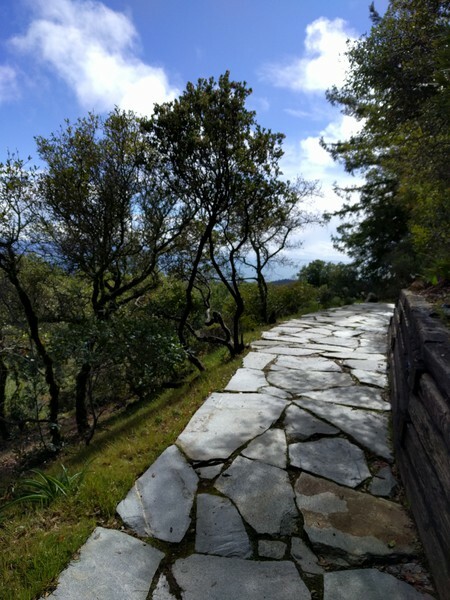 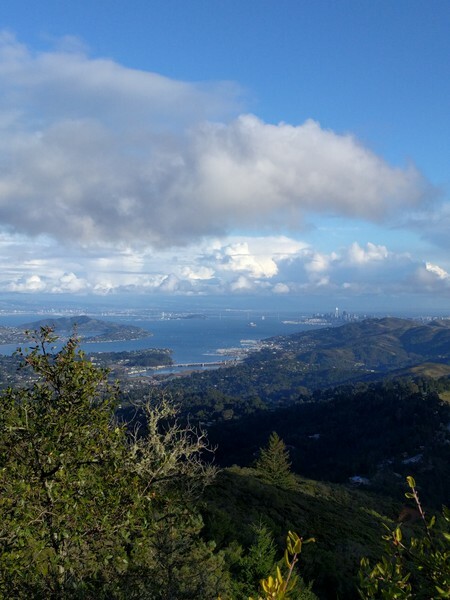 A couple of weeks, friends invited us to spend the night in a cabin in Mt Tamalpais. 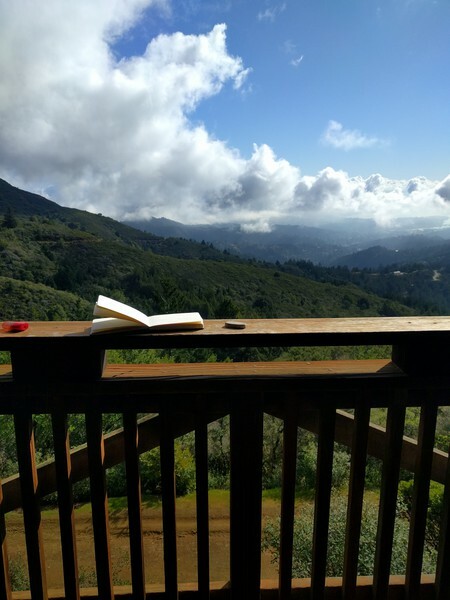 Can you believe the view off the balcony? 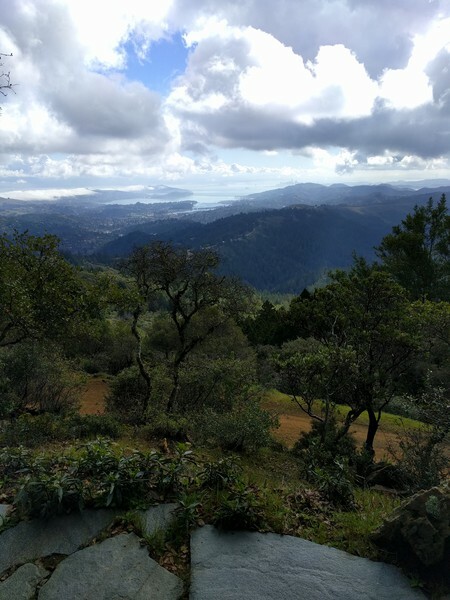 We had a great time: lots of hiking, board games, listening to people playing music, and seriously, check out this view.